Twenty or so New York tenants accused of illegally renting out their apartments to vacationers are fighting a subpoena request aimed at listing service Airbnb. The state’s Attorney General subpoenaed the company’s list of hosts to aid the state’s efforts in shutting down the practice. Short term rentals are restricted in New York, largely because they cannot be taxed. 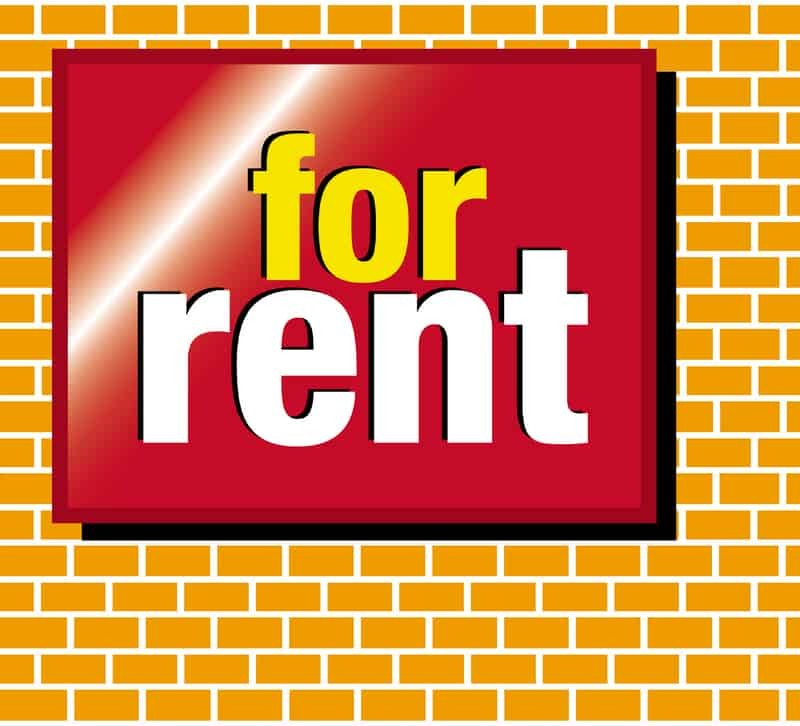 The tenants argue that they need the extra rental income in order to make ends meet, according to a news report. Landlords have reported that tenants in rent-controlled apartments have profited from illegal sublets. According to the report, some of the tenants stay with friends and family over weekends in order to rent out their apartments to travelers. Airbnb had announced that it would comply with a negotiated version of the subpoena by picking out a handful of more blatant offenders and providing anonymous information on thousands of others. In time, some names would be disclosed. That announcement prompted the tenants’ lawsuit to enjoin Airbnb from releasing the information. Talking to reporters, tenants called Airbnb a “traitor” and accuse the company of violating their privacy.